After All This Time by Nikita Singh PDF Download - GOOGLE BOOK Free eBooks for Life! 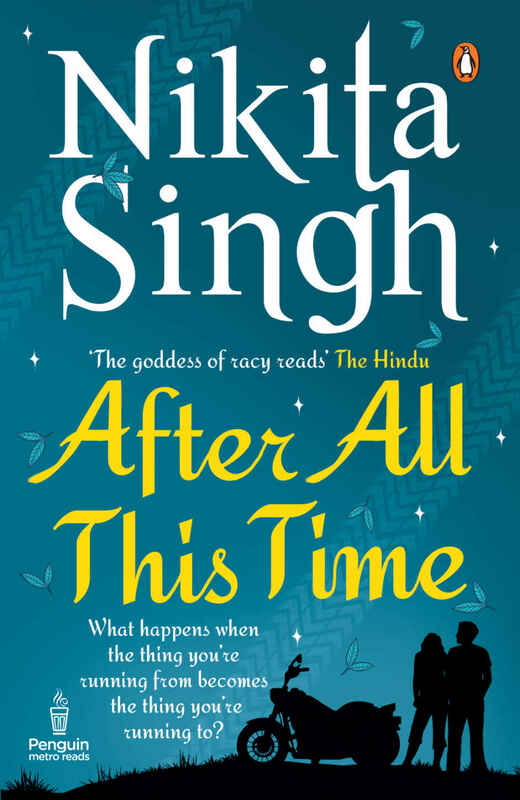 'After all this time' is one of the latest books by a young Indian author, Nikita Singh. She has picked up the issue of positivity and sorrow at the same time. Lavanya, the lead character of this book, is a young girl working in a metro city at a high paying position. However, her job demanded too much out of her, which was suffocating to say the least. Her boyfriend was nothing more than a selfish man who was just trying to use her in many ways. Lavanya’s past came knocking one day when she found out that she was HIV positive. It was a moment of total shut down and simultaneously a moment of complete rise. She was given a wake-up call by destiny. In her busy life drowning in the frantic ways of modern living, she had forgotten the important things in life. She came back to consciousness with her medical reports. She resigned from the job and dumped her boyfriend. What else was left to do? She went home! After seven long years, she went home and it was magical for Lavanya. However, she is yet to disclose the truth at home. Will she be able to tell her traditional Indian parents the truth about her situation? Will she find any support in the family or elsewhere? These are the questions thrown in front of Lavanya through the course of this book. She meets an old friend and Neighbour Shaurya. Cupid strikes a bow in their hearts, but Lavanya’s health makes her question this new feeling. Will she be able to contain this fling into a relationship? It is a tale of quest between your sorrows and your positive thinking. What do you do when life hits you hard while you were carefree? Do you stop living? Or you start loving? To find out some answers, read this book. Nikita Singh is a young Indian author. She was born in Bihar and she has stayed in Indore most of her life. She has authored nine books by now, her co-authored book 'Someone like you' was a national bestseller. She is a student of creative writing in New York.